Coputer design, automatic typesetting, save original materials. Use computer control to automatic cutting, which can instead of a large number of cutting workers and bulk production. Support multi-source data format: it can directly receive the commonly used clothing design and typesetting software. Adopt unique arithmetic and motion control technology, which can realize the seamless connection between straight line and arc. 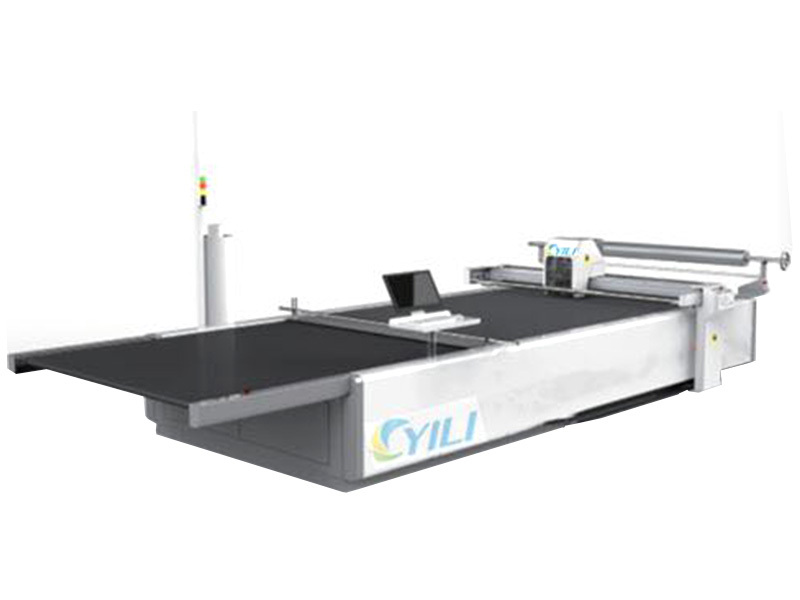 High cutting accuracy, automatic sharpening time can be designed , and long service life for the cutter. No need to print out paper patterns, and it can save them, which is high repeated utilization and convenient to plate making and management. More easy to change the consumable material and lower replacement costs. High degree of automation and simple to operate.